The words stocks and bonds usually appear not very far from each other in a conversation. In fact whenever the topic of investing comes up, these two words are always first that jump to mind. But do we really know what stocks and bonds are? How do they differ from each other? Do they all give dividends? 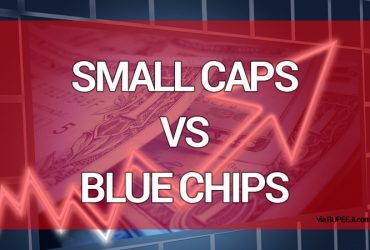 How do these dividends compare? And which of them are more preferable for you to invest in? 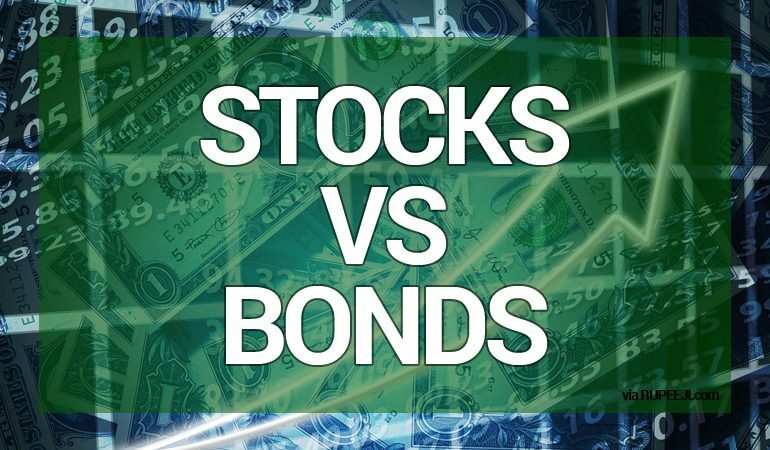 Before we delve into the question, a quick word: when we hear the words “stocks and bonds” on the street, what are most often referred to are common stock and corporate bonds, both of which are issued by companies and corporations. Apart from them there are a host of other more technical variations such as preferred stock, municipal bonds, convertible bonds, and zero-coupon bonds all of which come with their own definitions, structure, behavior, and characteristics. In this article, we stick to the common bonds and preferred stock that you are most likely to hear over the family dinner table. Stocks are a part ownership of a company or corporation. If an investor buys a stock issued by a company, he holds a claim to a portion of that company’s assets and earnings. This ownership afforded by stock usually comes with benefits. For example owners of stock in some companies may be allowed to have a say or a vote in certain issues pertaining to the company such as governance (for example, who belongs on the board of directors) and policy. Stocks could, but not always, also entitle holders to earn periodic dividends for as long as they own the stock. 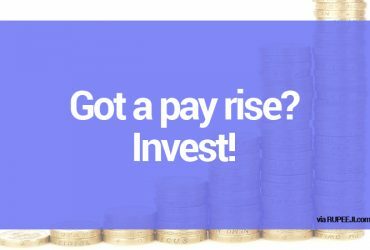 These dividends are a distribution of company profits and are made as the company’s management see fit. Bonds are a debt investment. This is no mixing of words-they actually do represent debt. A company looking to raise money may issue bonds, promising to pay the principal at a fixed date that could arrive after any amount of time ranging between days and decades. The issuing company also accepts to periodically pay a fixed interest rate to the holder of a bond until the bond or debt is mature. Because both the interest rate and maturity date are fixed, defined and explicit, bonds are also known as fixed-income securities. An interesting thing about bonds is that they are typically very high on the capital pay-out structure. If the issuing company defaults on its bonds or goes bankrupt, there is generally a very high chance that holders of bonds will receive all or some of their investment back. This is not a privilege generally afforded to holders of common stock. So Which Are Right for You? Almost all experts advise that you diversify your investment portfolio-that is, go for a mixture of stocks and bonds rather than just one of the two. This minimizes risk. But which direction should you lean towards more? One of the most daunting things for many investors, especially those just starting out, is finding the right mix or balance between stocks and bonds in your investment portfolio. Experts advise investors to lean more toward stocks in their younger years due to their greater capacity for long term growth, despite the greater short term risk. Older investors, or those closer to their retirement years should lean more towards bonds because of their greater capacity for higher income in the short term and lower short term risk.